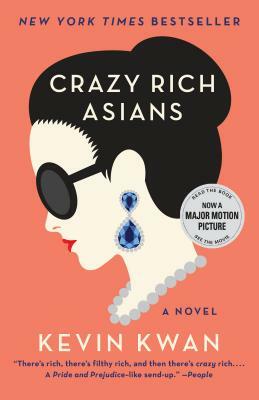 DESCRIPTION: When New Yorker Rachel Chu agrees to spend the summer in Singapore with her boyfriend, Nicholas Young, she envisions a humble family home and quality time with the man she hopes to marry. But Nick has failed to give his girlfriend a few key details. One, that his childhood home looks like a palace; two, that he grew up riding in more private planes than cars; and three, that he just happens to be the country's most eligible bachelor.. On Nick's arm, Rachel may as well have a target on her back the second she steps off the plane, and soon, her relaxed vacation turns into an obstacle course of old money, new money, nosy relatives, and scheming social climbers.